The epitome of casual elegance, the Womens Rooney Bucket Bag from Jack Wolfskin is a cool and stylish bucket bag with a draw cord closure and adjustable shoulder strap. The bag will appeal to the fashion-forward woman-about-town and is the ideal urban accessory. 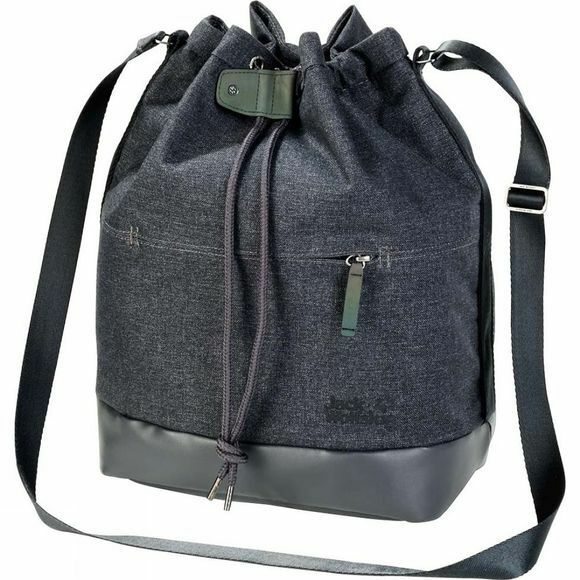 It features a complete range of stylish bags for the modern woman, with contemporary designs and the natural look and feel of the Wool Tech fabric. And with its discreet reflective detailing, this bag will make a statement even when it's dark!